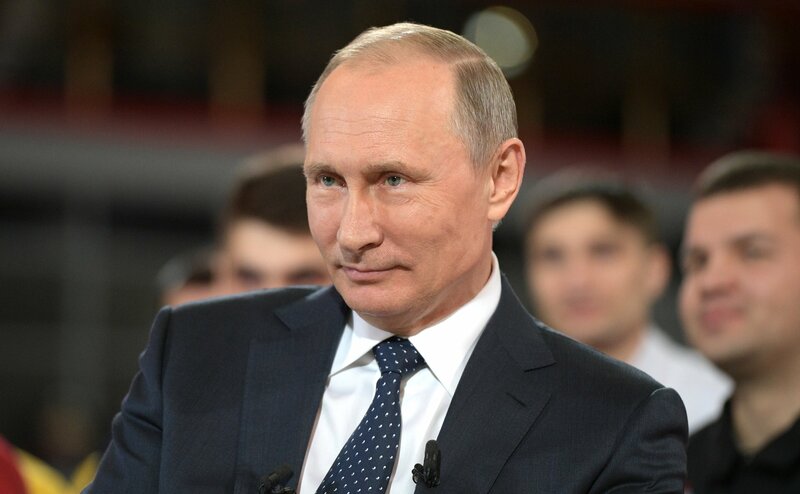 Forbes has placed Russian President Vladimir Putin on top of its annual list of the most influential people of the world, despite criticism voiced from many corners of the globe about Russia’s foreign policy conduct in the last few years. “The world's most powerful person for four years running, Russia's president has exerted his country's influence in nearly every corner of the globe; from the motherland to Syria to the U.S. presidential elections, Putin continues to get what he wants,” writes the U.S. business magazine. Putin’s top position in the Forbes ranking seems to be largely justified by what many see as Russia’s most unpopular moves on the international stage: its role in the war in Syria and the hacking scandal in the U.S.
“Unconstrained by conventional global norms, his reach has magnified in recent years. In 2016 Russian hackers were accused of tapping into email accounts owned by members of the U.S. Democratic Party in a bid to aid the campaign of Donald Trump, who has regularly praised Putin's leadership style,” writes Forbes. U.S. President-elect Donald Trump secured second place in the global ranking, which features political, spiritual, tech and business leaders from around the world. The publication hinted that despite the relative isolation Russia under Putin faces from the Western powers, it will not limit his chances for a fifth nomination in the coming year. Forbes suggests that as Donald Trump officially enters the White House Putin’s global influence is likely to reach new heights, as no one will remain to keep his ambitions in check. “With a likely ally entering the White House, Putin's power may go largely unchecked for years to come,” writes Forbes.